RECYKLING P.P.H.U. PLASTBUD operates in the plastics processing industry. 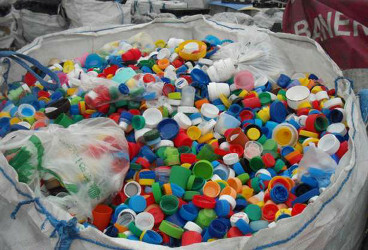 We are engaged in buying and selling of plastic waste. We have: PP, HDPE, LDPE, PS, ABS end PA in color and blow. 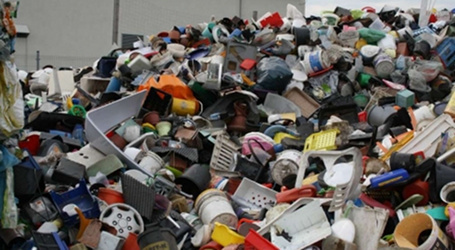 Our services include: crushing, grinding, washing and drying, and entrusted to isolate the waste from soiled material (plastic). We also have the necessary permits for the storage and milling of plastic raw materials. 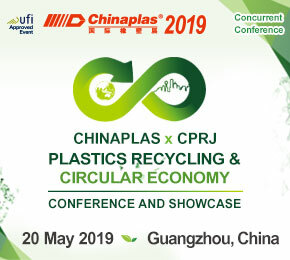 We are interested in cooperation with production facilities that are in the possession of waste produced by manufacturing processes, companies segregującymi waste or municipal establishments.